Applications are reviewed once a month at the monthly Vancouver Métis Community Association board meeting. These meetings occur on the second Tuesday of each month starting a 5 pm. You are welcome and encouraged to send your application through the mail. If you wish to drop off the application in person please call (604) 682-2933 before coming in. There is no need to send original documents. Clear photocopies will suffice. Expect a 6 – 8 week processing time. No applications will be processed on the spot under any circumstances, no exceptions. A clear link between you and the Métis or Aboriginal individual(s) you are claiming as your parent(s) or relative(s). This consists of a direct one generational link such as child to parent, niece or nephew to uncle or aunt. You must show a clear indication of your parents(s), or relative(s) Métis, or Aboriginal identity. 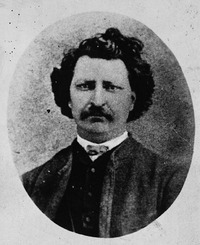 This can consist of other Métis community ID cards, Indian Status cards, or Government certificates that clearly show the relative(s) as a Métis or Aboriginal. 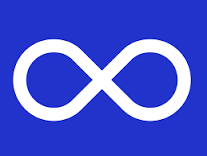 Get a clear copy of the front and back of your parent(s) Métis community card, this card can be a Vancouver Métis Community Association card, or a card from an accepted Métis community, currently functioning or disbanded. Get a copy of your long form birth certificate. This can be obtained from the Ministry of Vital Statistics in the province or territory in which you were born. Submit the copy of your parent(s) card, along with the copy you have made of your long form birth certificate, as well as the pages 5 & 6 of the application form once you have filled in all the information. In this instance you may not have direct or indirect contact with your parents due to death, inability to contact them or estrangement. In this event it is possible to apply through an aunt or uncle, or grandparents who are Métis or Aboriginal. To accomplish this you must get a signed document from this individual stating that they are in fact your biological relative(s), and what form this relation takes, as well you must supply documentation as per the second step in the section " what the board members will be looking for" in the above section. If you are the first member of your direct, or extend family to apply you will still need to produce documentation that would fulfill the requirements as laid out in the section "what the board members will be looking for". Going back 150 years is sufficient for our community. VMCA	Use a marker, or some type of indicator to show which line of relatives you are claiming as Métis or Aboriginal. 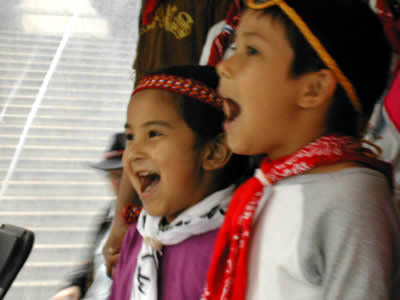 VMCA	Ensure that the individuals you are linking yourself to are clearly identified as Métis or Aboriginal. When submitting scrip make sure there is a clear link to yourself and the individual on the scrip. This is done primarily through a genealogical chart. Simply stating that you are related to the individual represented on the scrip will not suffice. Payment of $10.00 per member is due upon application and can be paid in the form of cheque or money order. Applicants can apply using cash though this is recommended only when you are dropping off the application in person. This amount will be refunded in the event that your application is denied. Once your card has been processed it will be sent to you along with a congratulations form. As we do not laminate the card (unless you come into the office with your card and photo) there is no need to send us pictures of yourself or your offspring that are getting their card.